Cloud-base storage services nowadays is now become world wide web popular specially if its free. Search engine giant Google maybe already got that idea and now they're planning to launch their cloud-base storage with 5GB space for free, according to Talkandroid site. 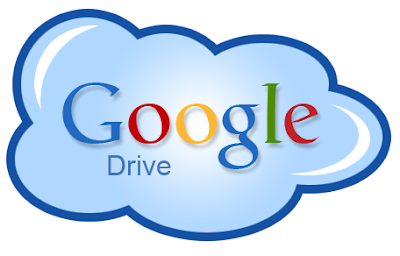 Google cloud-base storage services called "Google Drive," and set to lunch on this coming April 16, 2012. Talkandroid posted the leaked screenshot of Google Drive and it said, "It seems that each and every person who opens a Google Drive account will be given a total of 5GB of free storage. Not 1, not 2, but 5GB right out of the gate ... Pretty exciting, no?" While TechCruch explained, "It’s obvious that Google Drive is coming, and coming soon, but Google’s going to be playing their last few cards as close to their collective chests as they can. Still, with April fast approaching, I suspect the full story will be unearthed sooner rather than later." On the other hand, Microsoft's SkyDrive still tops when it comes to free storage of 25GB. Comments or suggestions about "Free Google Drive with 5GB storage" is important to us, you may share it by using the comment box below.